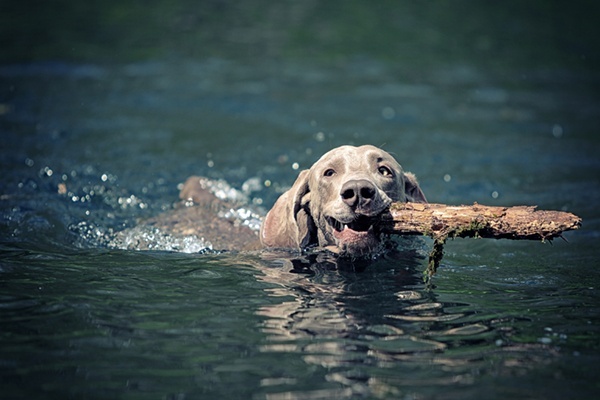 Leptospirosis is caused by bacterial organisms called Leptospira which is spread via the urine of infected animals. 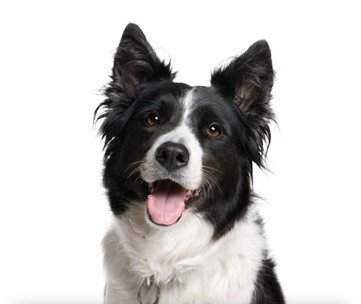 These bacteria can be shed in the soil and water which can then serve as a source of infection for dogs. 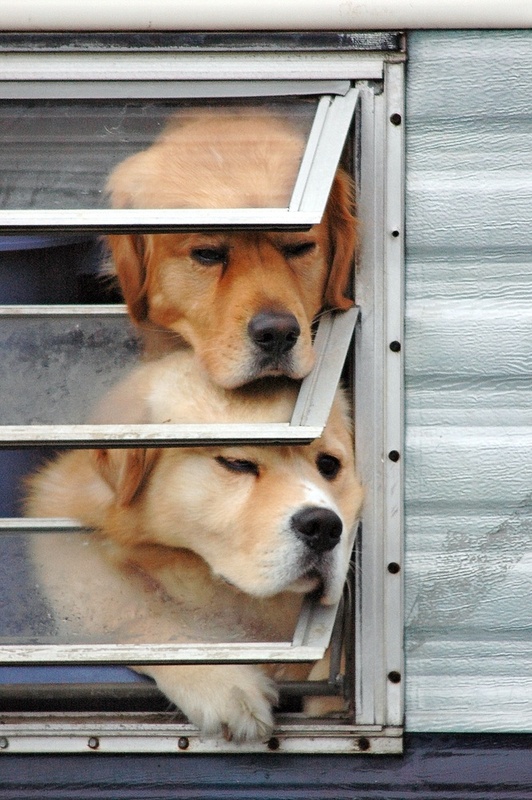 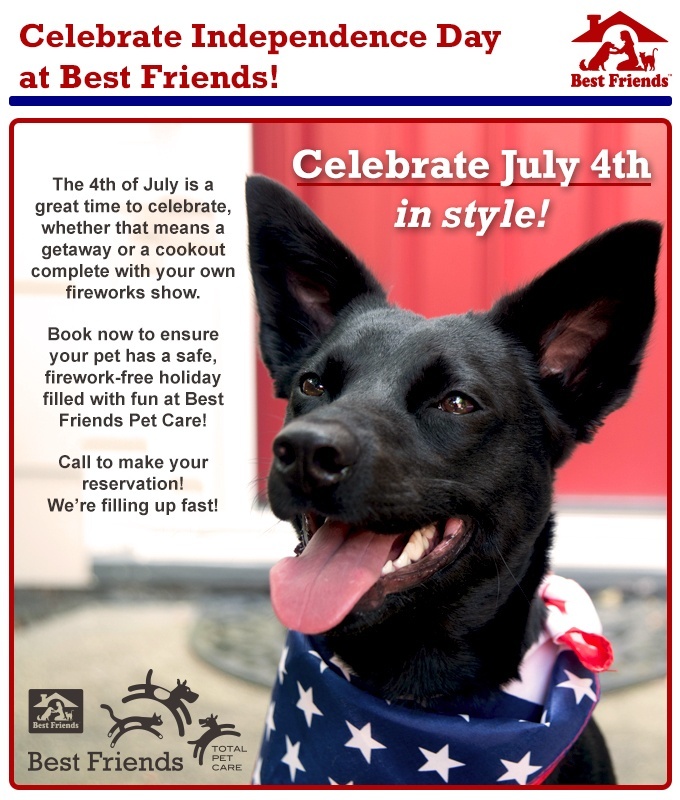 Enjoy the Fourth While Your Pet has a Blast at Best Friends!